Get plugged into a ministry. The Men’s Ministry is designed for men to join together in fellowship to encourage, build their faith, and challenge each other to live a life for Christ. One of our main goals is to help equip you to be the spiritual leader of your home. 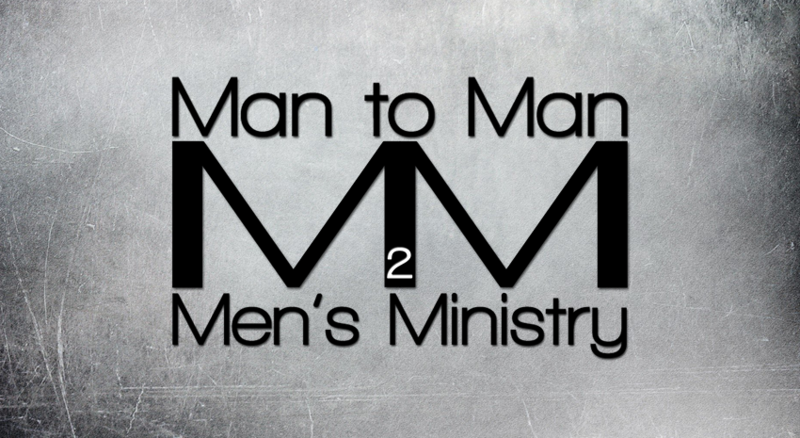 We want to see you become the husband, father and man God created and redeemed you to be. 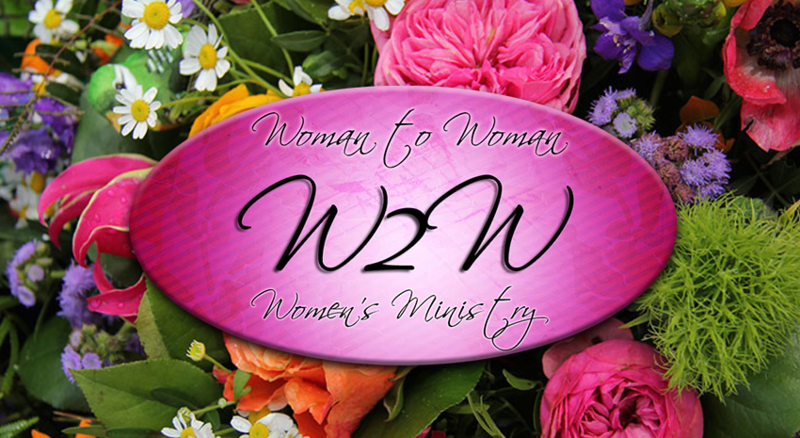 The Women’s Ministry provides an atmosphere that teaches, honors and appreciates women. Our mission is to strongly impact women and the community by surrounding them with loving relationships and foundational resources needed to live beyond their potential in a Spirit of Excellence. 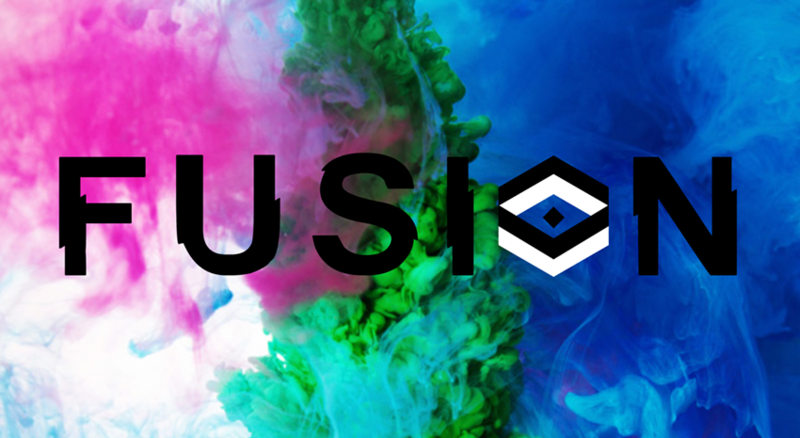 FUSION is a community of young adults, both single and married, between the ages of 18 to early 30s. 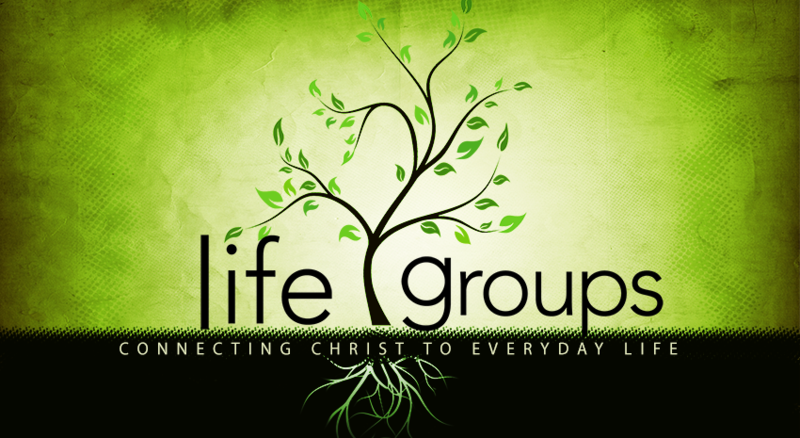 This group gathers each month to connect with others in a similar stage of life through community, worship, and topics. We exist to see young adults saved, healed, set free, discipled, equipped, empowered and serving. No matter your story, background, or circumstance, we invite you to be part of this fun, loving group called Fusion. 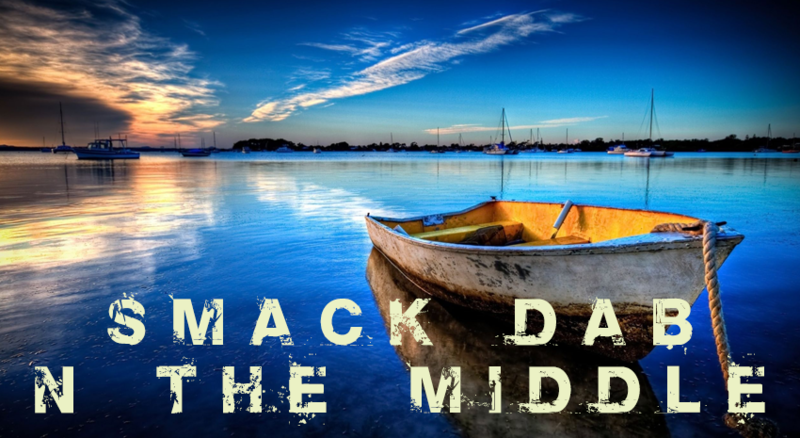 Are you stuck “SMACK DAB N THE MIDDLE”….with us? Then, this group is for you! Smack Dab ‘N The Middle offers both adult and family friendly events. It is perfect for those who are married or single, both with and without children who just want to hang out and enjoy life. Join us for a great time of fellowship and fun. Celebrate life after 60 in a vibrant group of Seniors, dedicated to serving Christ and involving ourselves in active fellowship and service to others and to God. 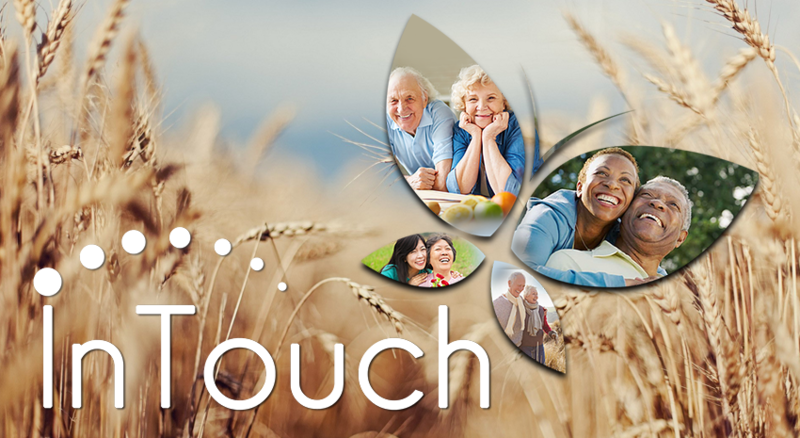 Our goal is to provide a means for seniors to have an active part in using their talents and gifts to further the Kingdom of God and to better equip the body of Christ to reach out to the spiritual needs of those around us. Each group helps connect you with others who share similar interests and passions. These small groups gather regularly to promote and develop healthy relationships and will encourage, support, and challenge you in your walk with Christ. God created us to live in relationship with others and only then can we live the full life He intends for us. We were never created to “do life” alone. Checkout out our Facebook page or Email Us about any of these ministries!